Mango Balsamic is distinctly creamy, with floral notes and a sweet luscious after-tone. 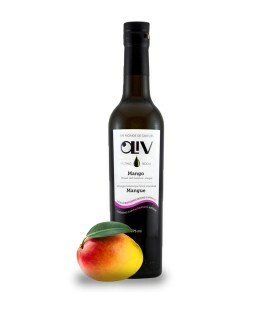 Our recommended applications include salsa, ceviche, fruit salad, chicken, shrimp, or pork. 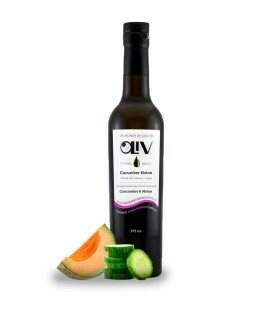 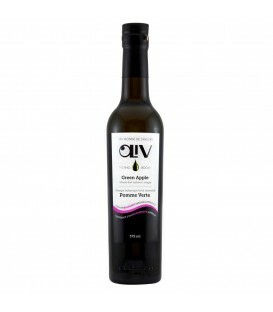 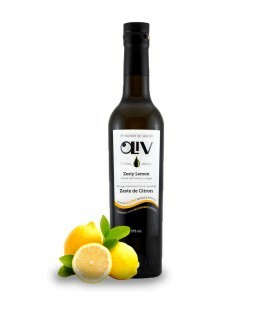 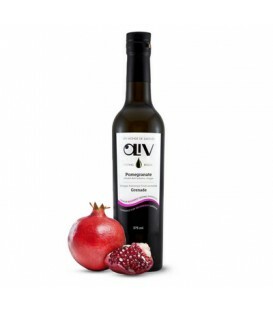 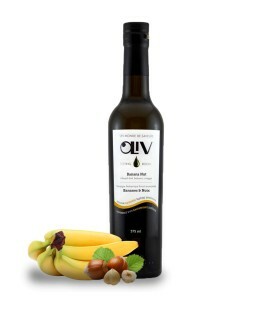 Pair with OLiV's Persian Lime or Basil Extra Virgin Olive Oil.